Free Clifford J. Harris A.K.A. T.I. | Write Tip A Letter Right Now! Free Clifford J. Harris! As we pull for Tip’s return to both society and the music business, all of his colleagues, friends, and fans can write him while he’s incarcerated to help pass the time. The Untouchable DJ Drastic Classic Throwbacks: "Aaron Hall feat. The Notorious B.I.G. – Why You Trying To Play Me? (Edited Version)"
Aaron Hall formerly of the R&B group Guy released, “Why You Trying To Play Me?” featuring The Notorious B.I.G. in 2000. This is a B-side favorite for all Hip Hop & R&B enthusiasts. 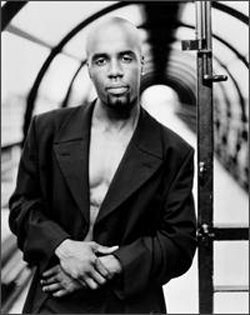 Artist(s): Aaron Hall feat. The Notorious B.I.G. 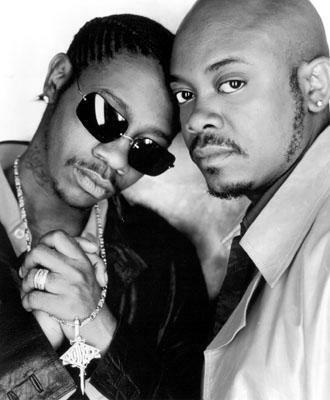 The Untouchable DJ Drastic Classic Throwbacks: "K-Ci & JoJo feat. Inspectah Deck of Wu-Tang Clan – Life Remix (Edited Version)"
A classic remix of K-Ci & JoJo’s single, “Life” from the “Life” motion picture soundtrack. This version features Inspectah Deck of the Wu-Tang Clan. ATTN: Dolla A.K.A. Roderick Anthony Burton II, R.I.P. 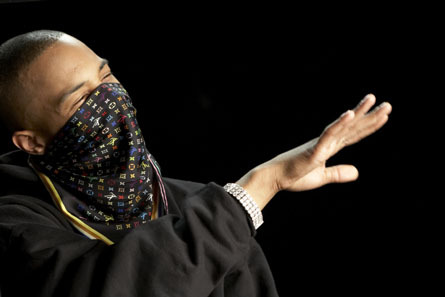 | The Untouchable DJ Drastic Remembers Dolla, Music, & Official Statement From His Family! 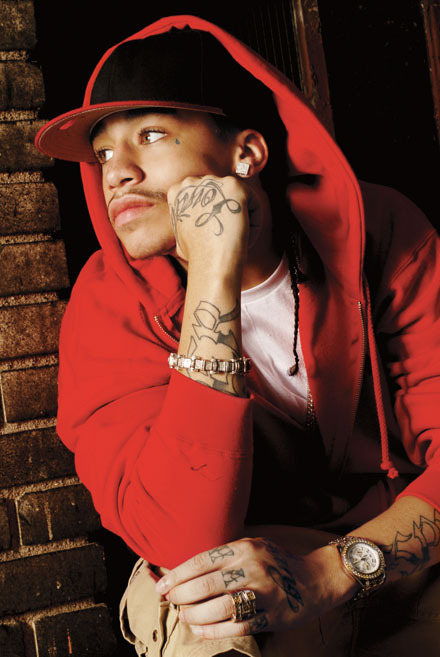 On Monday May 18th, 2009 at approximately 3:15PM, Hip Hop lost one of its prominent talents in Dolla. Dolla, born Roderick Anthony Burton II was shot and killed in the parking lot of the Beverly Center Mall in Los Angeles, California. “First and foremost we, the Burton family would like to thank everyone for all their kind thoughts and prayers during these trying times. Most recently, the Burton family was made aware that there have been numerous false claims of information floating around the net and also reported in reputable media outlets. Part of this was due to someone who was not authorized to speak on the family’s behalf and who claimed to be the publicist of record decided to disseminate false information on her own and without the consent of the family to several media outlets. Due to the circumstances of the situation no other information will be released at this time. We are grateful for your continued support in these trying times. We now ask everyone to allow us to mourn the loss of our beloved Roderick Anthony Burton II. For the above reasons, we have authorized Mr. Dennis Byron, Dennis Byron Management to speak on behalf of the family while we cope with this unfortunate and painful loss.